Earlier this month, The International Health, Racquet & Sportsclub Association (IHRSA) released its annual health club consumer report. 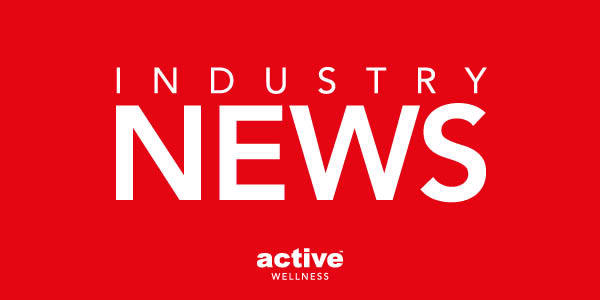 According to the IHRSA website, the publication, which is available for purchase here, "provides detailed insight into the participation trends of both member and non-member consumers in U.S. health club facilities. The report is based on analysis of 32,658 online interviews that were conducted with a nationwide sample of individuals and households in 2016."